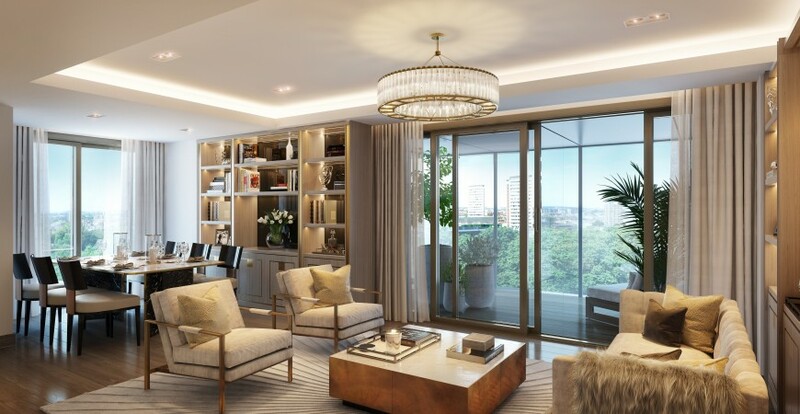 Paddington Gardens is an exceptional new residential development in one of central London’s prestigious regeneration areas within Zone 1. 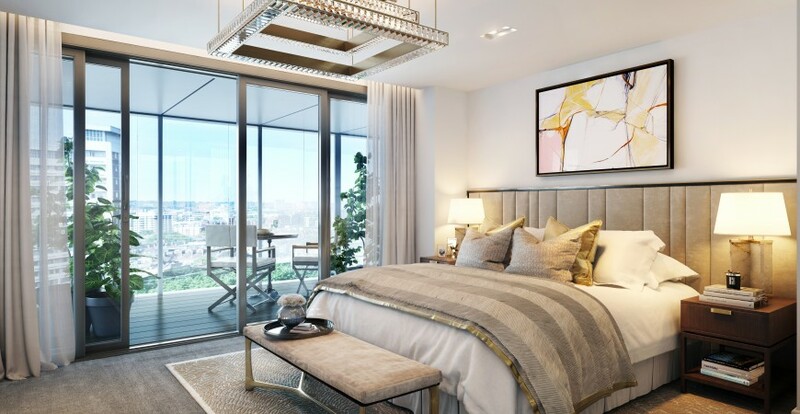 Designed by award-winning Assael Architecture and Powell Dobson Architects, Paddington Gardens occupies a 3.8 acre site within London’s most exciting new residential quarter, the Paddington Waterside regeneration. 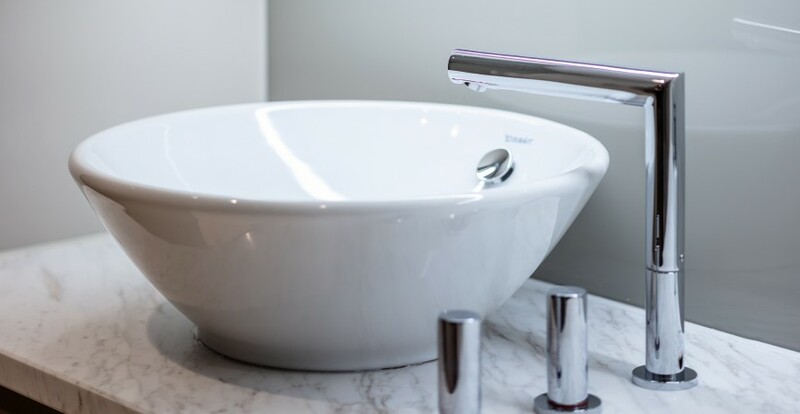 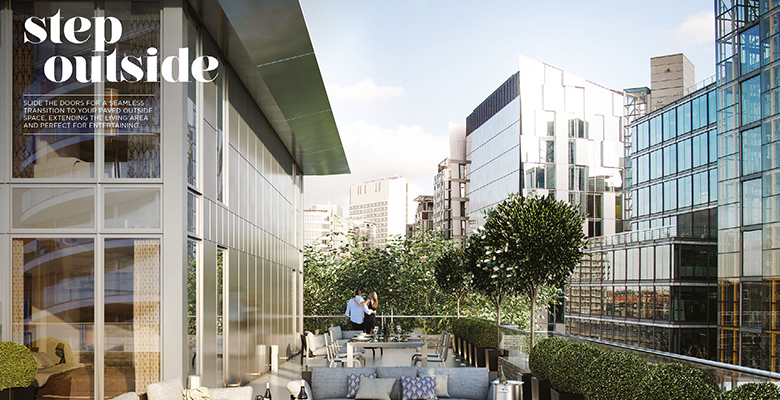 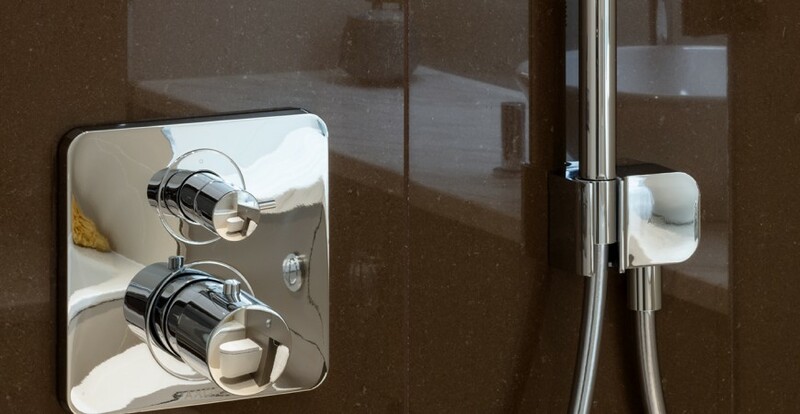 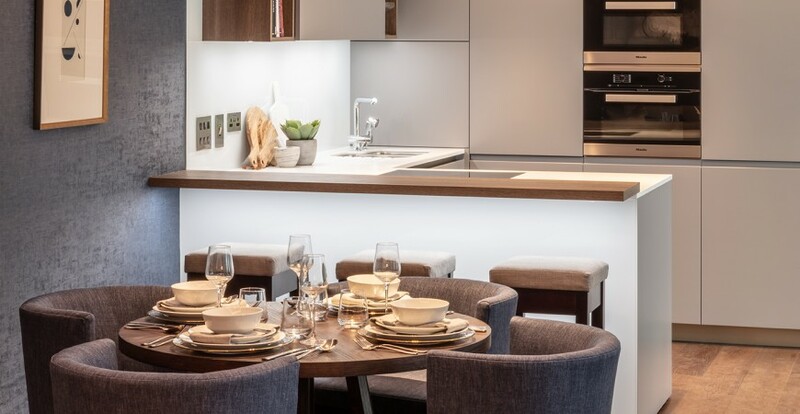 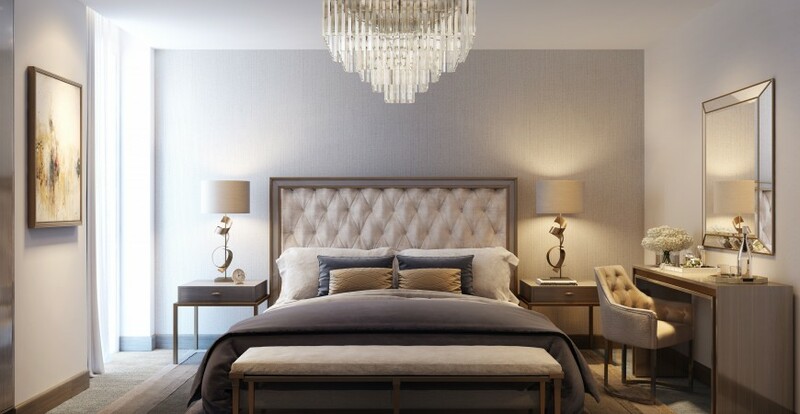 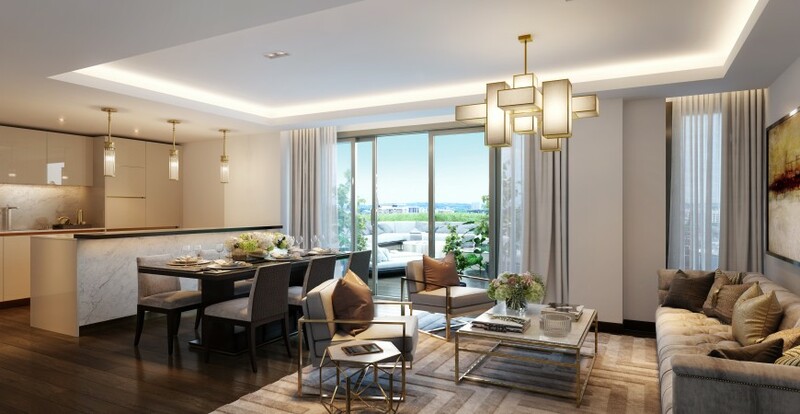 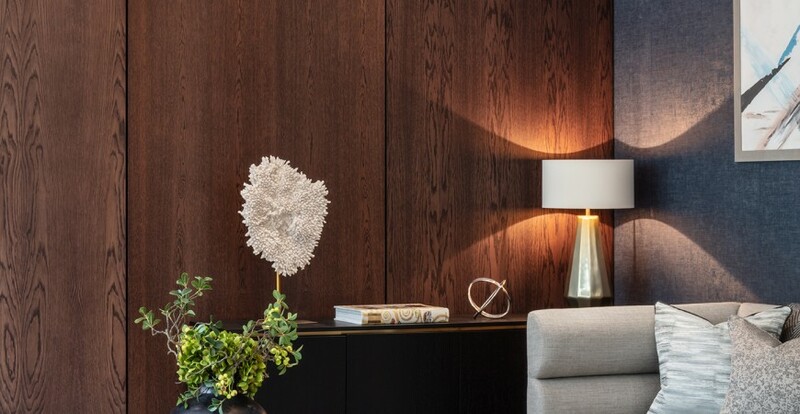 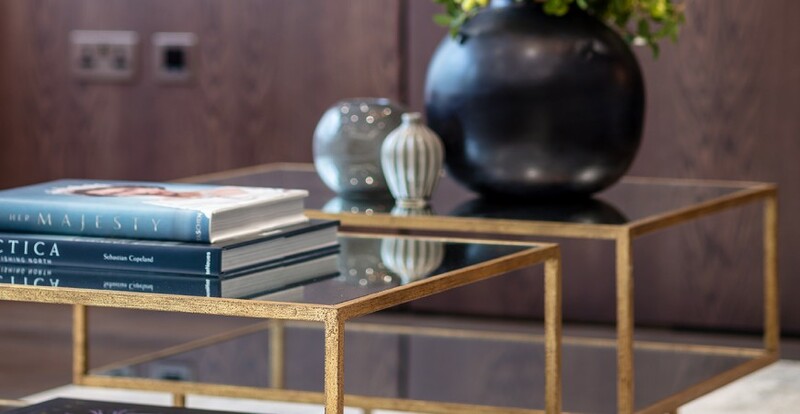 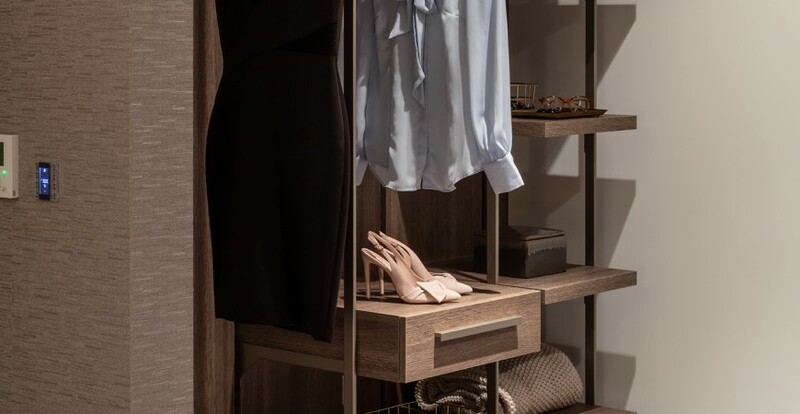 Overlooking beautiful landscaped gardens, the apartments and penthouses feature floor-to-ceiling windows, bespoke kitchens, engineered wooden flooring and a terrace, balcony or winter garden. 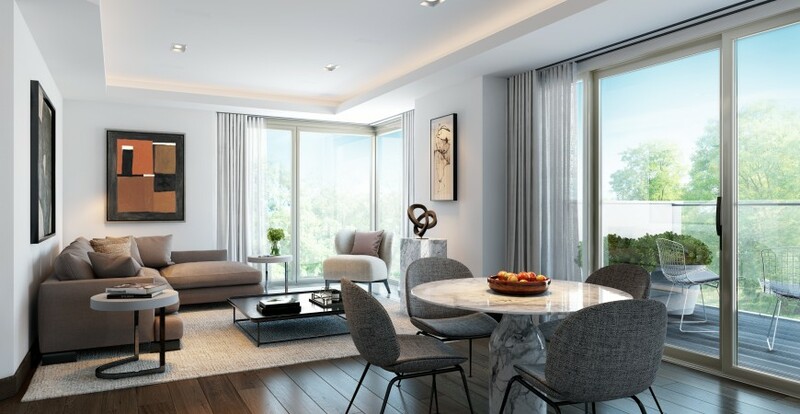 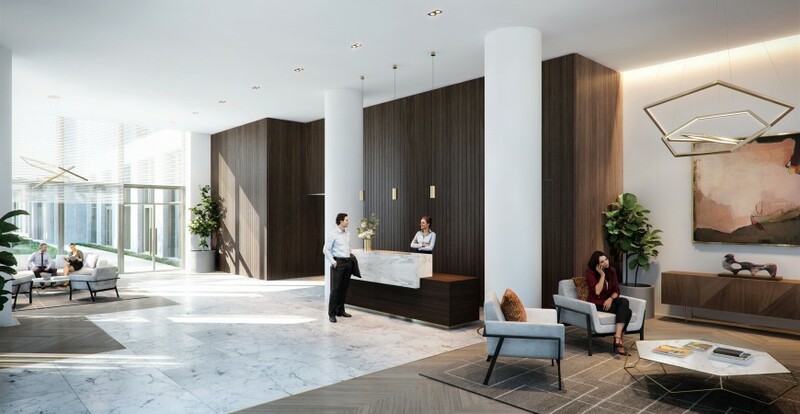 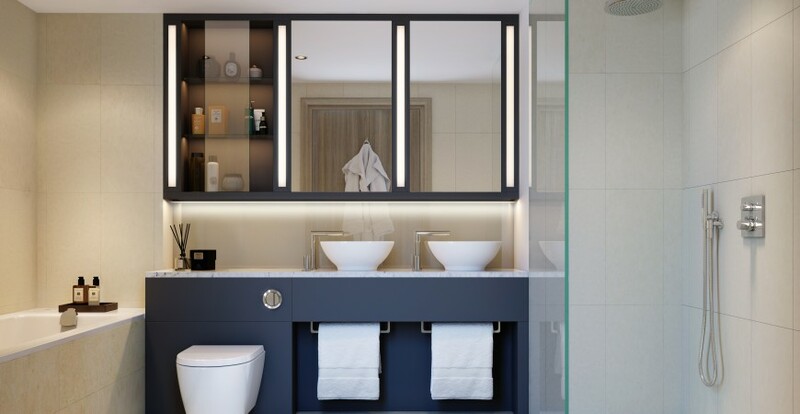 Paddington Gardens benefits from a host of amenities to enhance the residents’ lifestyle including a 24 hour concierge service, extensive landscaped gardens and walkways, children’s play area, cycle storage and underground car parking. 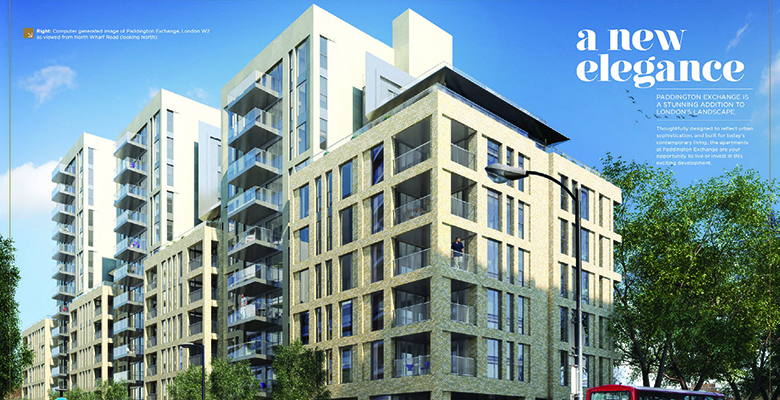 Paddington Gardens will also deliver new retail and commercial space that will sit comfortably alongside the established offering in Paddington Basin, which already has a thriving mix of independent shops and amenities, complemented by an acclaimed selection of restaurants and gastro-pubs along with cafes, coffee shops, and a true community feel. 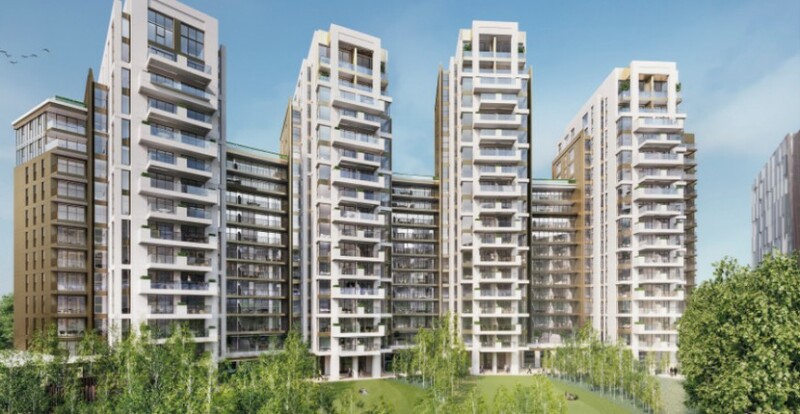 The entire project is underlain by a double height basement with provisions for 300 car parking spaces, 800 cycle spaces and an energy centre. 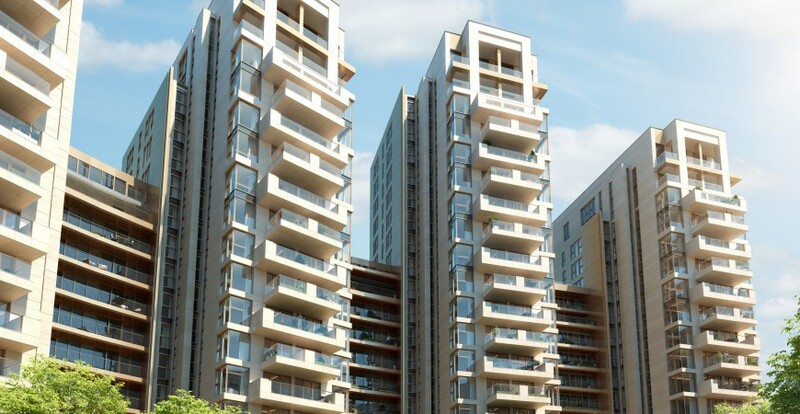 The project is currently under construction and it’s units release will be staged starting from 2016 to 2018. 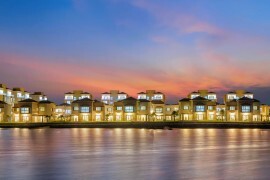 Amwaj Properties Limited, Office 311, 3rd Floor, Building 105, Avenue 59, Amwaj 257, Kingdom of Bahrain.